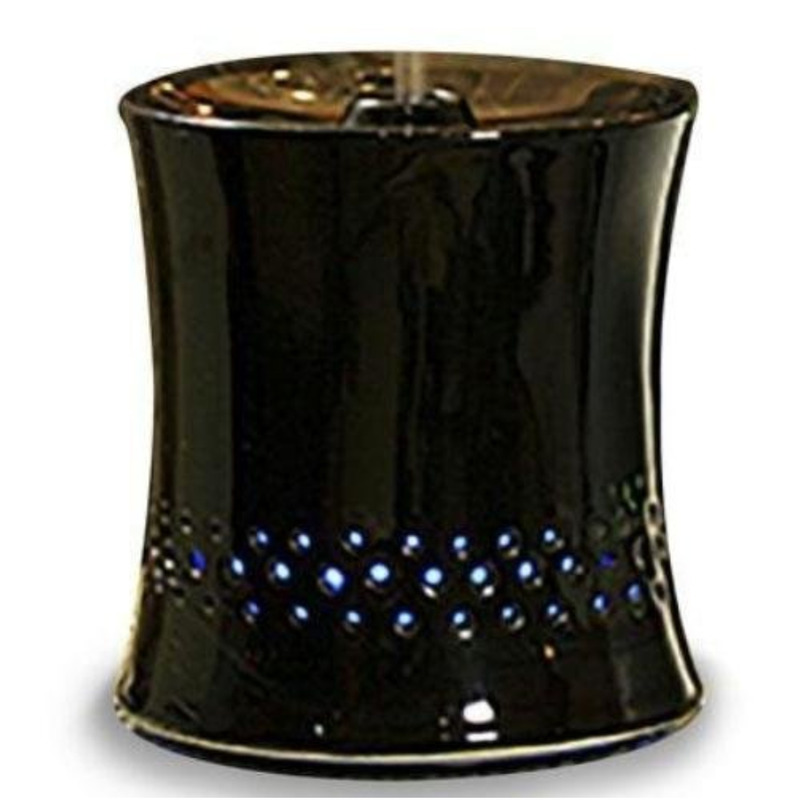 The Spa Pro Art Deco Ceramic Diffuser has an attractive black ceramic exterior is 4.68" wide by 5.27" tall operates 3-4 hours holds up to 3.38 ounces of water has 3 auto changing LED colors (optional) and offers 4 operational settings. 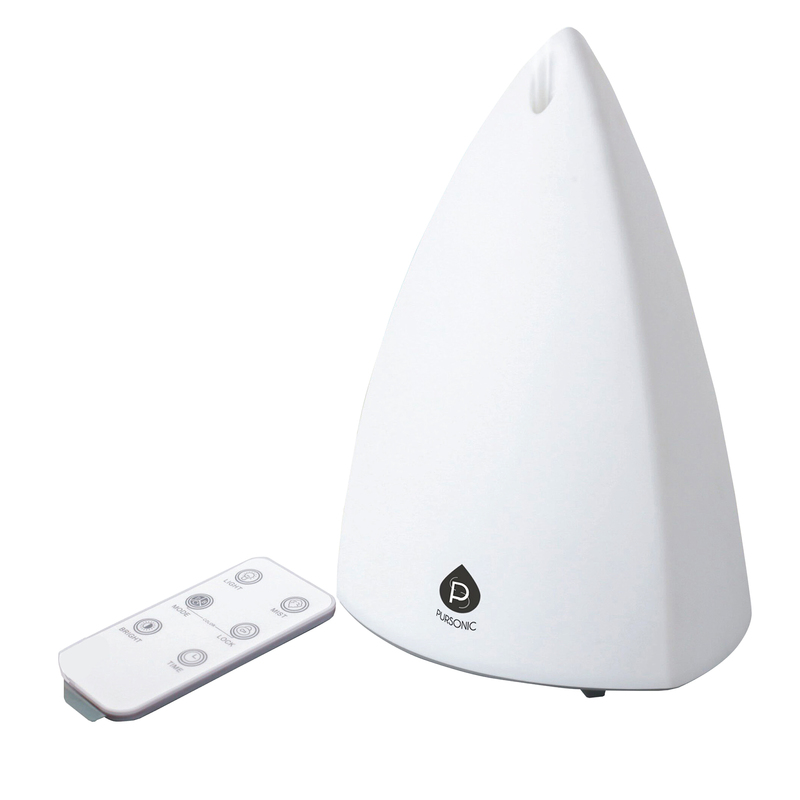 It is perfect for any room for use with or without essential oils Includes Base/Ceramic cover Power cord; Ceramic/Plastic Black finish. This item cannot be shipped to APO/FPO addresses. Please accept our apologies. �PURSONIC 50 ML Reed Diffuser� LIME LIGHT � PCPSLL50 � The Pursonic Reed Diffusers have many benefits. 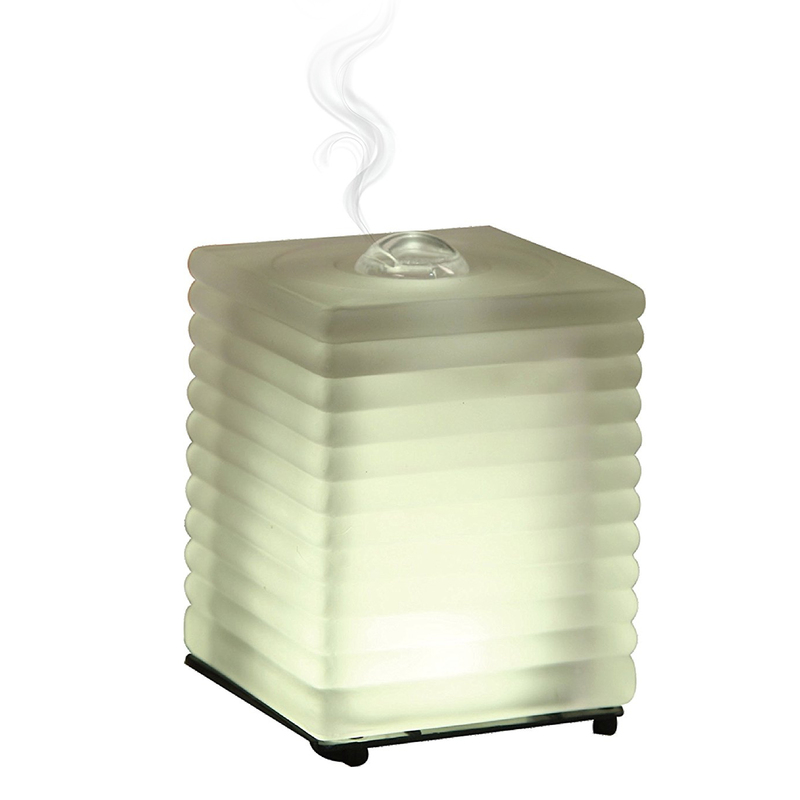 Most importantly the fragrances will enrich the atmosphere of your home or office space. The Pursonic Reed Diffusers are not only home and office fragrances but also home decorative accents. The rattan sticks decorate the bottle like a bouquet and radiate your favorite fragrance throughout the room. Simply remove the bottle stopper and insert the sticks. Intensity and fragrance life are variable according to the number of sticks used. Reed Diffusers use no energy, except perhaps the natural warmth of your room. The essential oil is poured into a bottle, beautifully designed and crafted just for this purpose. The Pursonic Reed Diffuser is the perfect accent for any home or office. �PURSONIC 50 ML Reed Diffuser� ORANGE SKY � PCPSOS50 � The Pursonic Reed Diffusers have many benefits. PURSONIC 50 ML Reed Diffuser� Cotton Fields PCPSCF50 The Pursonic Reed Diffusers have many benefits. �PURSONIC 50 ML Reed Diffuser� FLOWER BOWL PCPSFB50 � The Pursonic Reed Diffusers have many benefits.